The letters “EMDR” stand for Eye Movement Desensitization and Reprocessing. EMDR is an evidence-based, structured therapeutic method that was created by Francine Shapiro in the late 1980’s. EMDR is guided by a theoretical framework called the Adaptive Information Processing (AIP) model. This model states that we have an innate ability to heal, and that EMDR taps into this ability. Traumatic memories seem to be processed differently than other memories in our brains. They can become stuck, and accompanied by distressing memories, thoughts and feelings. By first activating the memory network where the trauma is stored and then, by adding bilateral stimulation (which simply means getting both the right and left side of your brain to work together), which can be visual, auditory, or tactile, EMDR taps into the brain’s plasticity and creates new neural networks, helping these memories to become unstuck. This also means that there is relief and resolution from the distress that was previously there. Empirical studies have shown that EMDR works extremely well for many clients. 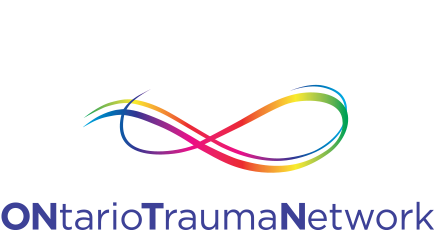 Research has demonstrated that it is effective in treating trauma, as well as many other issues including anxiety, depression, substance use and eating disorders, among others. All of the practitioners at ONTN are Certified in EMDR.